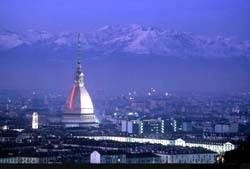 The preset location address: Via Pietro Cossa, 79 Bis / B, Turin, 10146, Piemonte, Italy, area 'Turin - Ovest'. -by using the Turin interactive map on the left. Car hire system OrangeSmile.com offers vehicles for rent at the rental location 'Turin - Ovest'. We carefully maintain largest up-to-date database with actual offers from most of the rental suppliers in Italy. Due to this, we are able to find the best and cheapest rental options for your specified location and dates. Upon arrival to the 'Turin - Ovest' rental office, please provide your confirmation voucher, driving license and credit card to an officer. The credit card is required for payment and deposit. The deposit amount is usually equivalent to the amount of the largest insurance franchise specified in your voucher. 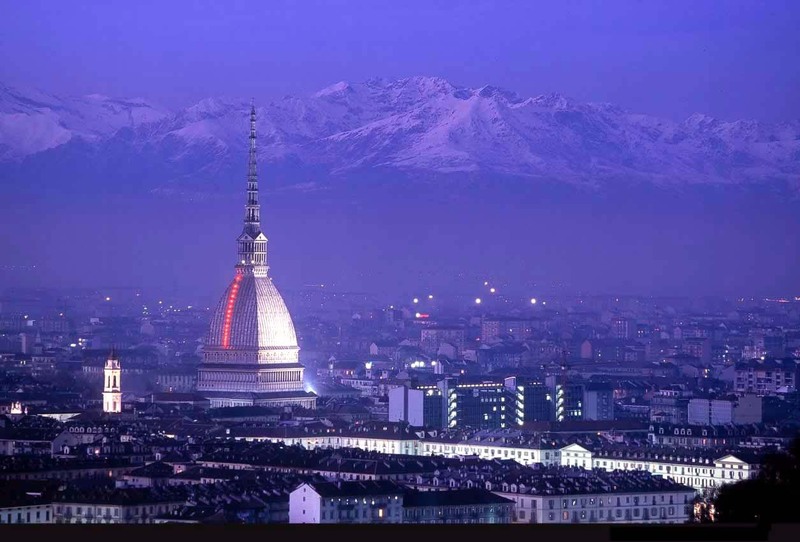 We wish you a great driving experience on the roads of Turin!